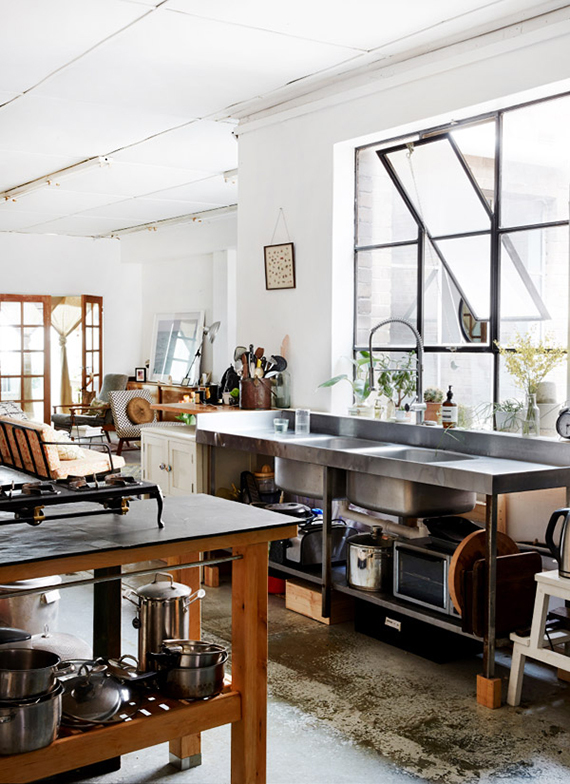 Industrial kitchens have some sort of a magical influence on me; although I'm not sure one would fit in my daily routine, I'd definitely love to have one in my dream home. 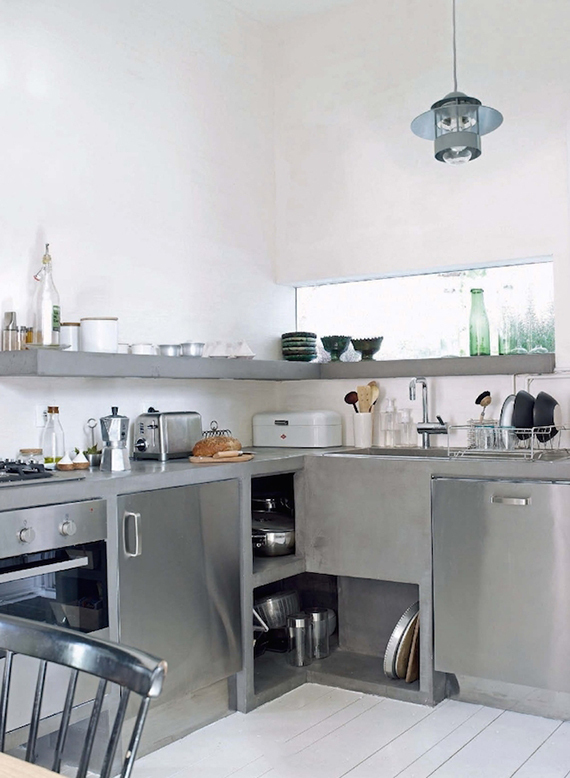 The inox and concrete surfaces, the open shelving and exposed kitchenware, the muted hues of grays and neutrals, the often large openings and high ceilings have a deep impact on my imagination and sort of call me to start cooking asap. Quite reasonably, as everything stands in place, ready for a culinary battle, like these kitchens were made for solely one purpose, to cook. Image by Sean Fennessy via The Design Files. Image by Pascal Francois via Rum Hemma. On the other hand, that is exactly what draws me back. The stark, often strict, design can become challenging when it comes to everyday life regarding practical issues like cleaning and storing. 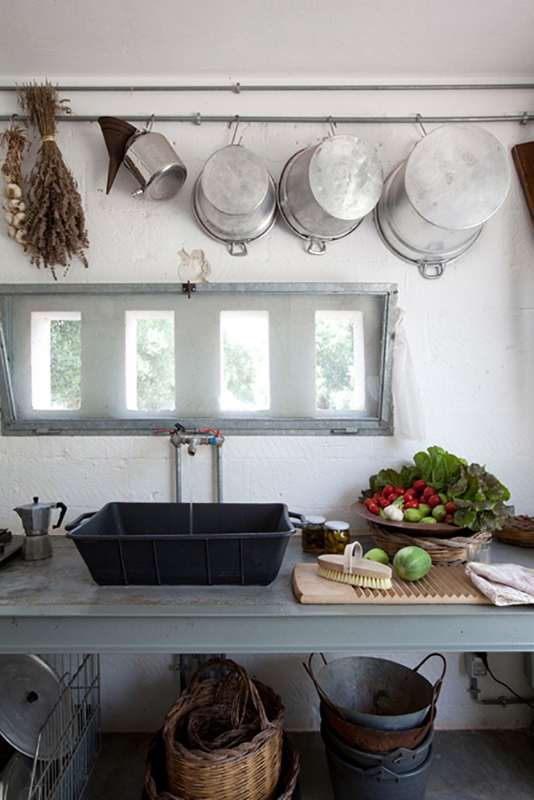 Plus, maintaining a distinct industrial vibe can result in sacrificing some other aspects an everyday kitchen might have more in handy (like elegant tableware, pretty linens and fancy packaging for example). On top of that, there are some people who find this industrial approach a bit too cold and mostly suitable for commercial spaces and professional kitchens. Image by Michael Paul via Sycamore Street Press. Image by Nicolas Matheus for Cote Sud via Aesthetically Thinking. 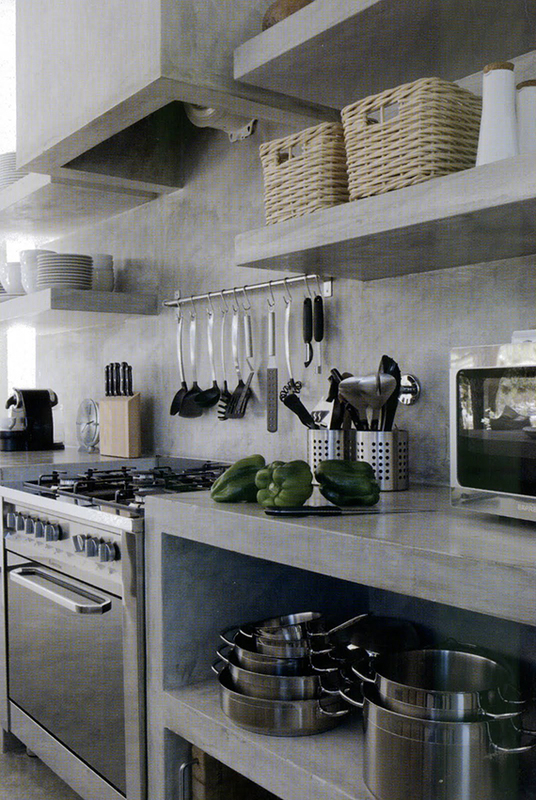 Image via Mark Lewis Interior Design via Remodelista. 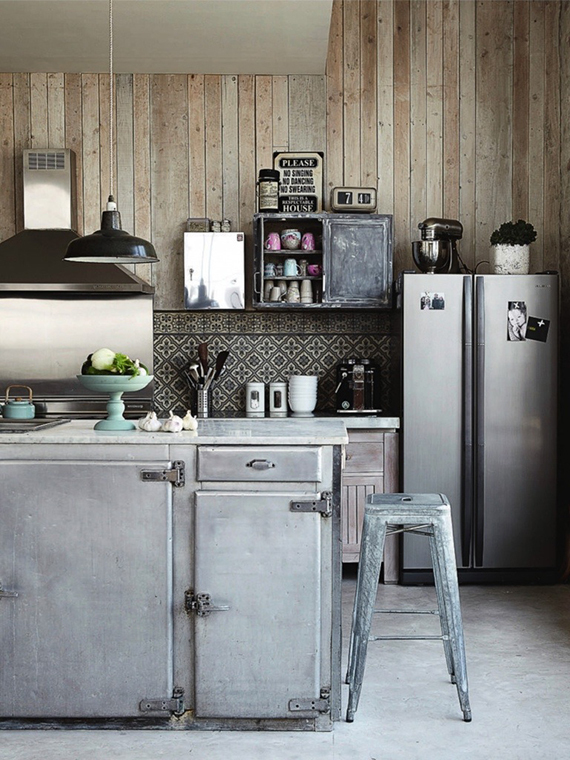 What's your opinion on industrial kitchens? Is it a design trend you like or not exactly your style? 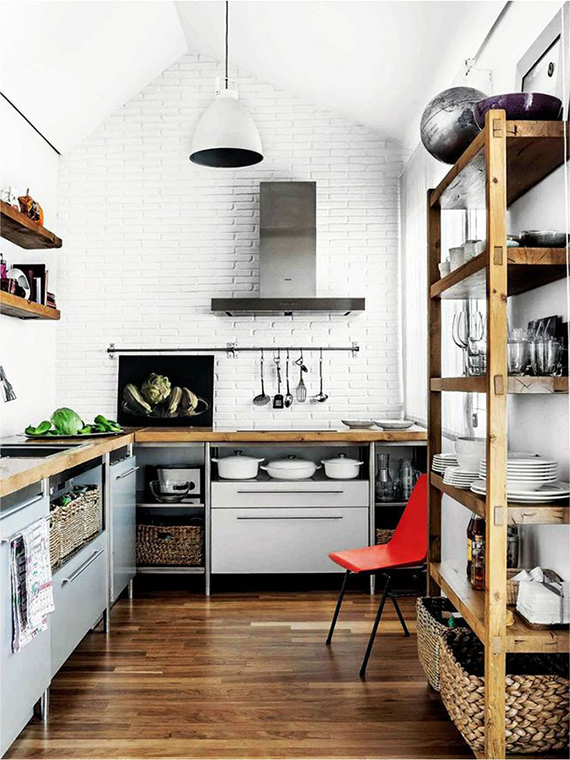 Image by Gaelle Le Boulicaut for Home Magazine via French by Design. P.s. 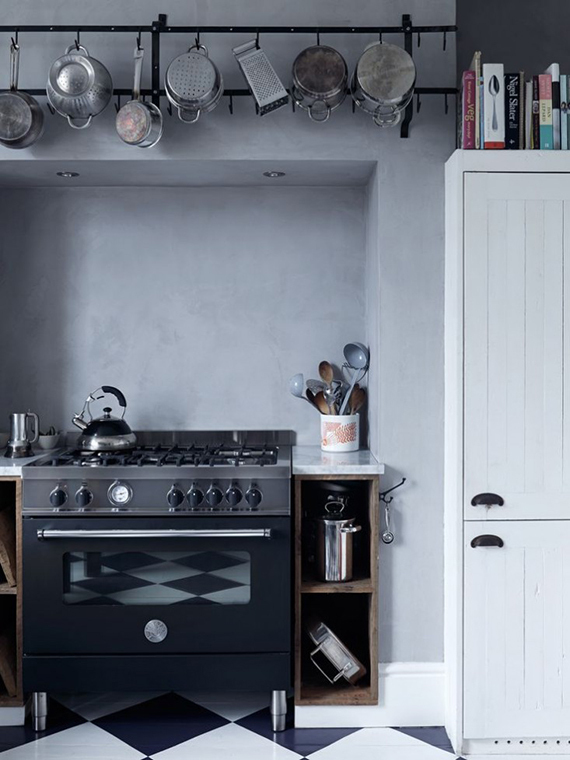 If you like the above kitchens, check these and that ones too! 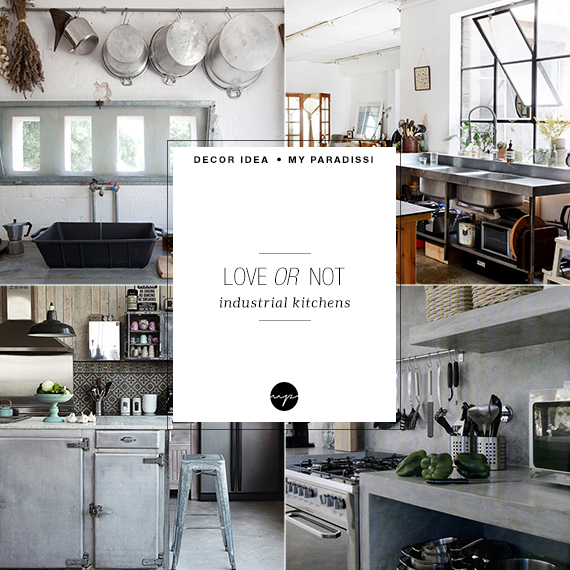 8 comments on "LOVE OR NOT: Industrial kitchens"
´hello, love love love it.